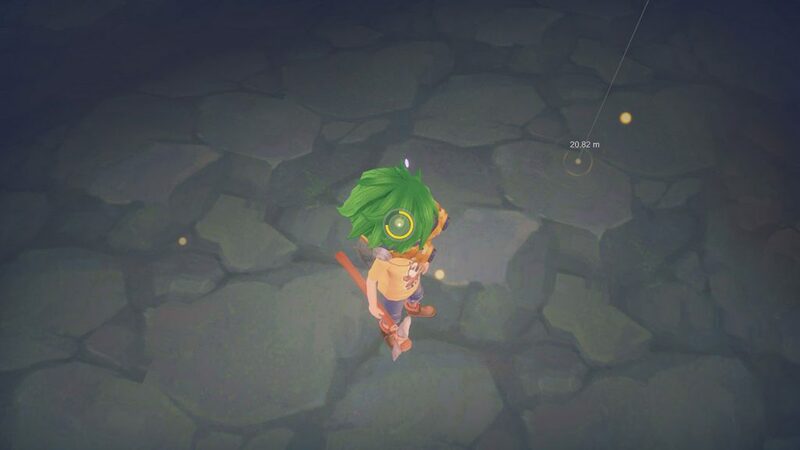 One of the main mechanics in My Time at Portia is looking for ancient relics. These are items from the old world, which many residents consider to be dangerous. Relics can be found in Ruins, and will require a pic-axe. Ruins can be found in the town, just up the nearby ramp. Entry costs 80 Gals for a week, whilst you can ‘reset’ the ruins for 20 Gals, which will fill it back up with relics, copper and tin. Below, we have a quick guide for mining in the Ruins, specifically for relics. We have some more guides for My Time at Portia which can be found here. After paying for a weeks entry of 80 Gals, you can head into the ruins. 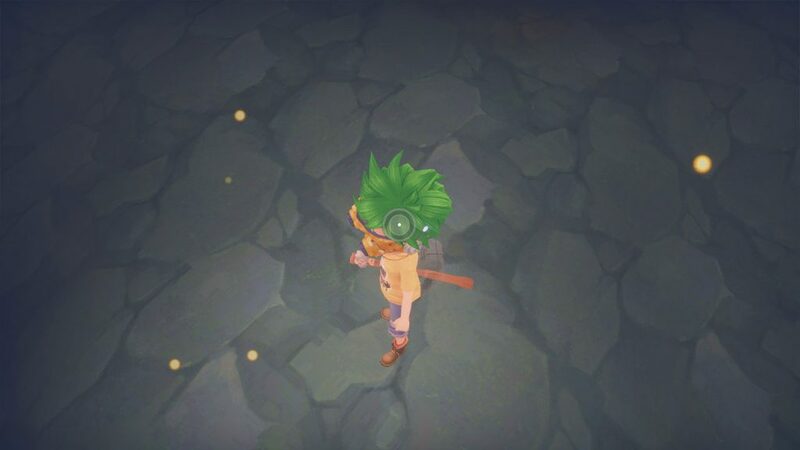 You’ll be provided with a Jetpack which you can use by pressing space, and a scanner which can be used by pressing F.
Start by turning on your scanner by pressing F. Look around, specifically towards the ground for golden orbs. These are relics. You will need to hover your crosshair over them to focus on them. When you’ve focused on an orb, it will have a marker and a distance measurement. Press F again to disable the scanner and allow mining. 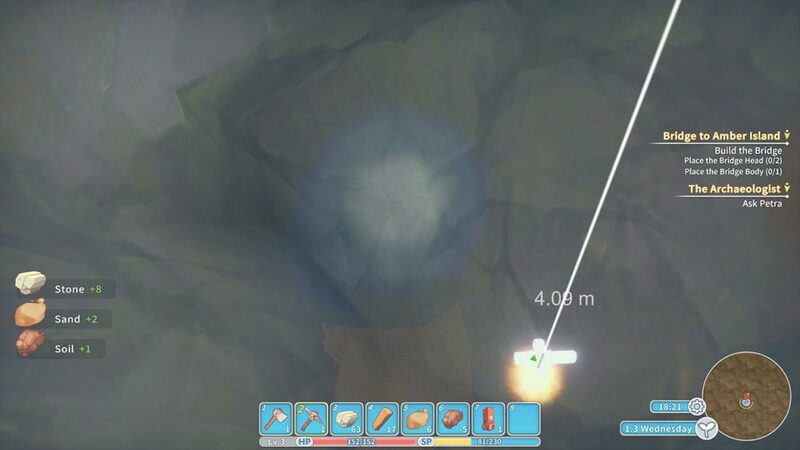 The orb should still be visible, begin mining towards it through the ground. Once you reach the relic, you can pick it up and it will head into your inventory. Use your jetpack to fly out of the hole you dug. Keep repeating this process to find more relics. Eventually, you will need to exit the ruins and pay 20 Gals to move to a different level, which will reset the relics.